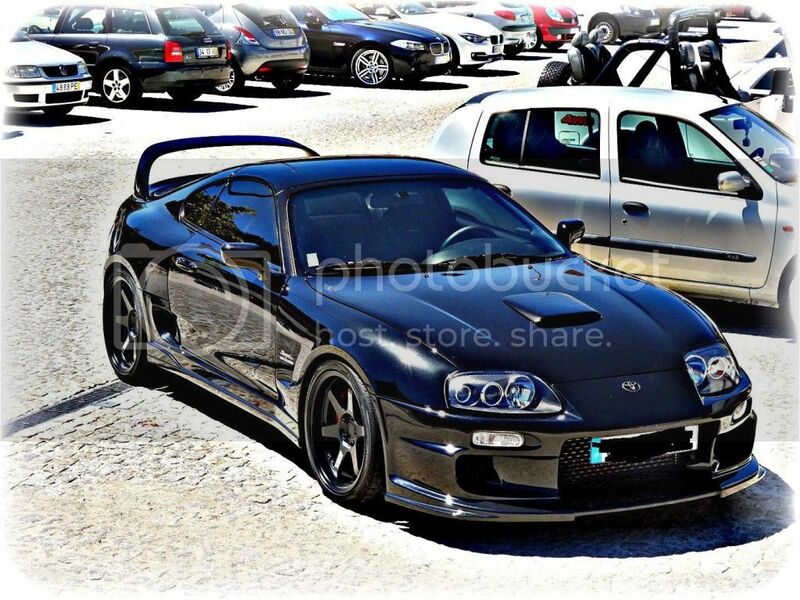 Welcome to the german supra forum. For other languages check the euro-flag symbol in the upper right corner, but it will unfortunaly not translate all topics into the chosen language. But there are some more members not speaking german. But however, have a lot of fun. Have you made the Speedometer by yourself?Its nice but dont looks like OEM TRD. very nice and clean car! Looks like you have a brand new in interior! Since when you have the car? What are those for seats? 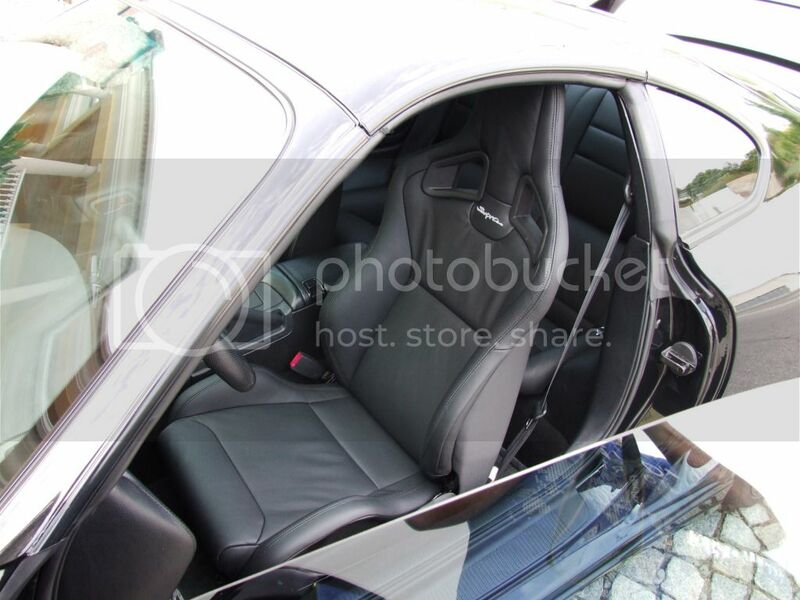 Recaro sportster cs "what else"
Very nice Car!! Black and clean....i love it!! 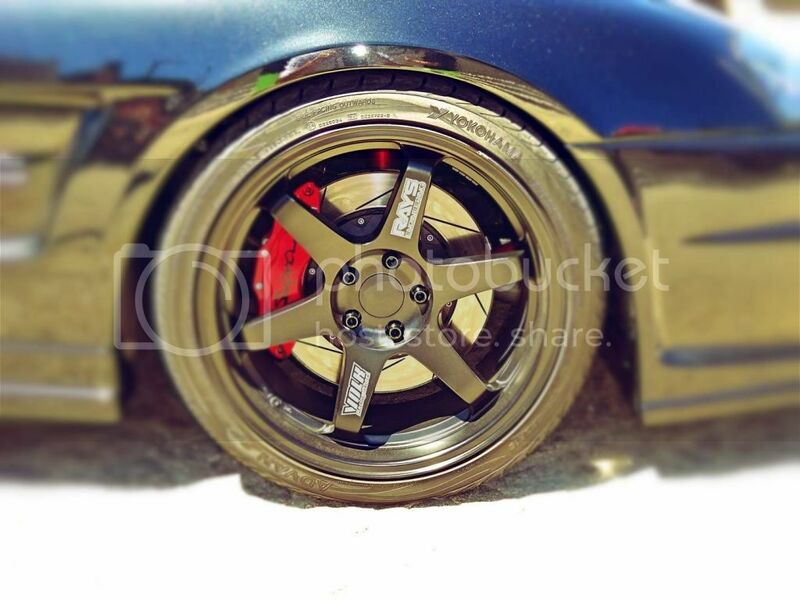 What kind of front fenders have you got? Also totally love it, especially wheels and seats. Very nice and clean car, mate! And it looks like it´s widebodied? Hello. you have nice car! Still there I only sell it for the right value did you read what these Supra has different from others ? 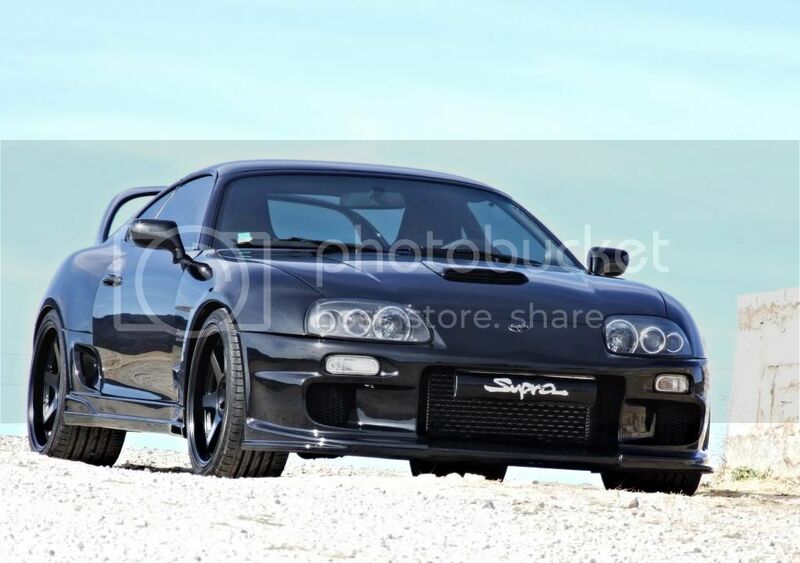 Luc all fine and you and your sweet Supra ? Up to 996 hp and 1104 nm now.